Your organisation will suffer a cyber attack or a data breach … It is only a matter of time. When the time arises, all areas of your business will be affected and your customers, suppliers and the media will ask questions. So how do you respond? 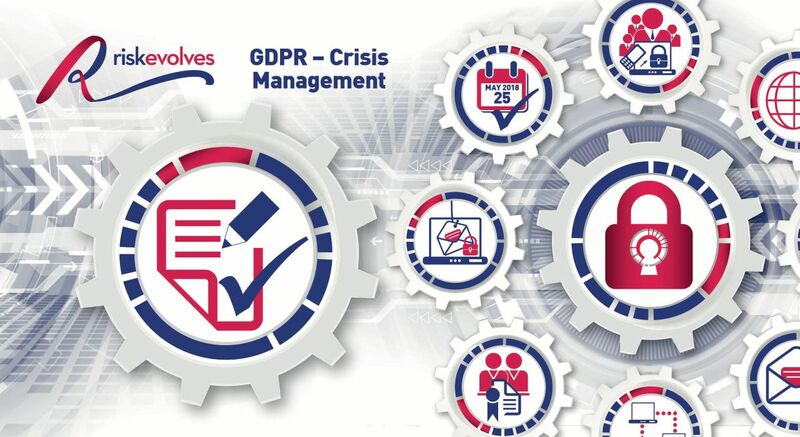 Join us on this full day interactive workshop to help you draft a response plan in the event of a data breach or incident or how to manage a GDPR complaint. This course is aimed at DPOs, Data Officers, anyone accountable for GDPR and data privacy, business owners or anyone who is interested to know what to do in the advent of a GDPR incident or cyber data breach. Every 40 seconds a business is hacked in the UK and the number is rapidly increasing. Remember the negative headlines around Ticket Master, British Airways, Bristol Airport and the NHS? SME's are now more likely to be the victim iof spam, phishing and malicious emails than larger organisations. Insider breach is a growing threat - whether accidental or deliberate. Investing in staff cyber awareness training, endpoint security and anti-malware will reduce your risks. However you should always prepare for the unexpected and ensure that you and your staff are trained to respond. The problems are likely to extend beyond you IT department. It is likely your entire business will be affected. The impact on your bottom line can be dramatic. Once news of the leak filters through to key stakeholders, including employees, customers, suppliers and local and national media, there is a further risk of reputational damage and long-term loss of business. Remember it’s not a case of IF but WHEN - so be prepared. How you respond will determine how your stakeholders perceive your business post incident and will affect customers deisre to do business with you. 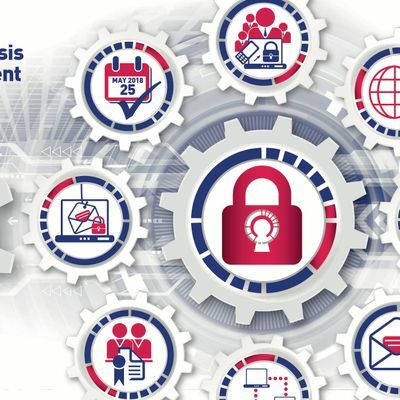 This workshop will simulate an attack and demonstrate how the problems can easily escalate so you can make realistic plans to minimise your risk and ultimately the loss or damage to your business. The focus of the training is not on IT solutions but on being business ready on and how you must and can manage your business and the media. We will discuss the roles of the individuals involved in the incident management. What is a data breach and how does this happen? Simulation of breach incidents and what happens and assessing what you need to do? Andy is an experienced leader with 20+ years experience working with and assisting SMEs. A long career in the financial sector with expertise in both risk and financial management and a proven track record in training, coaching and project delivery gives Andy a perfect base from which to lead our GDPR offerings. Andy is regularly out and about training teams on getting staying compliant with the new regulations and is passionate about helping people and businesses develop.